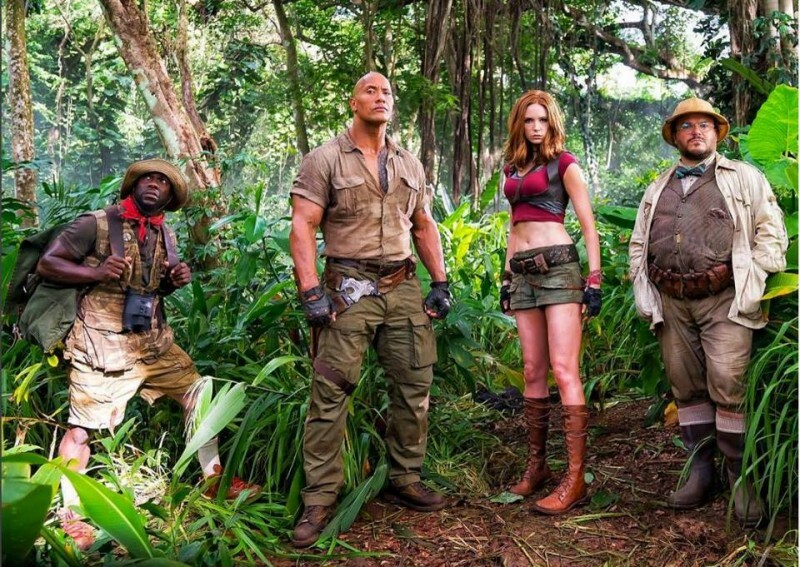 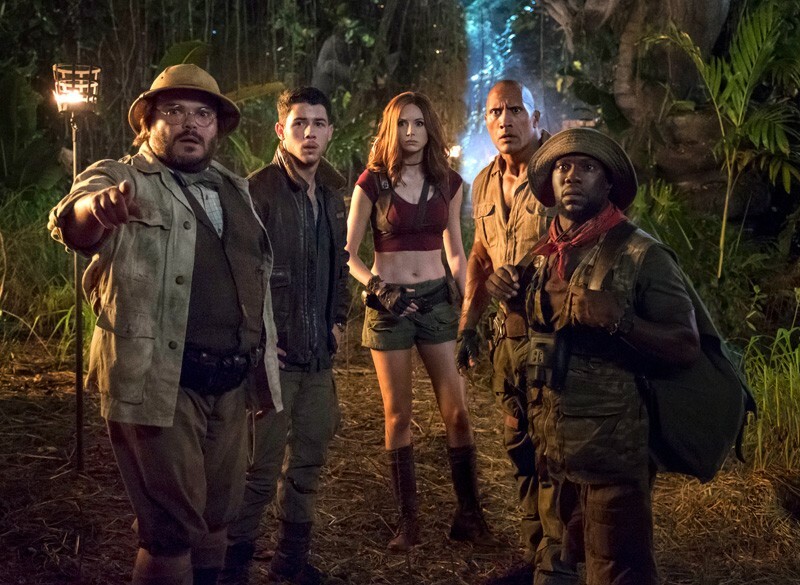 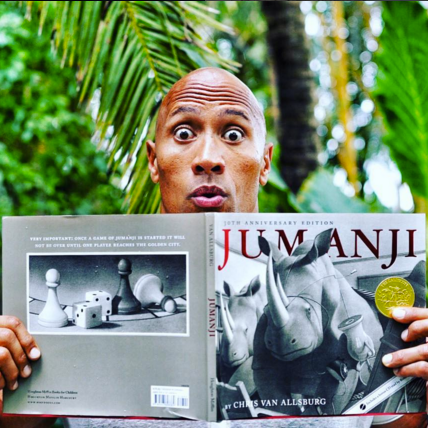 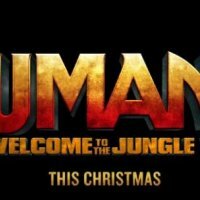 Jumanji Welcome To The Jungle is an upcoming English movie which is based on action, adventure, family, comedy and fantasy story. 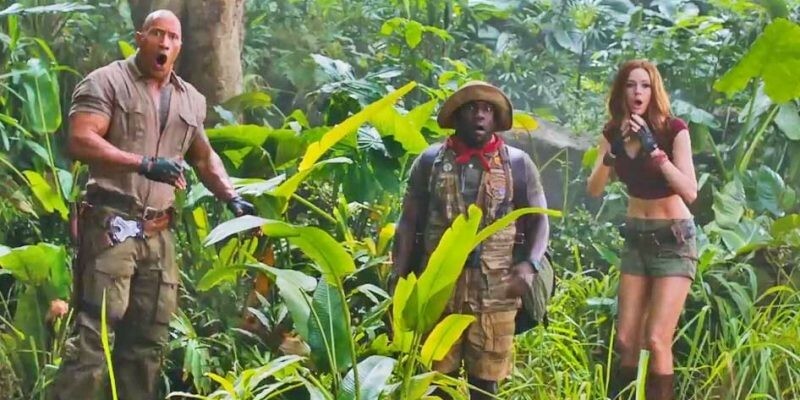 This movie is based on a game which was found by four teenagers in the 1st part of the movie. 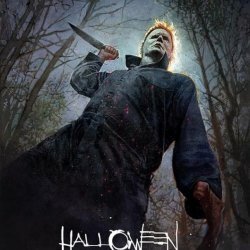 This movie is directed by Jake Kasdan.